Twine It Up! 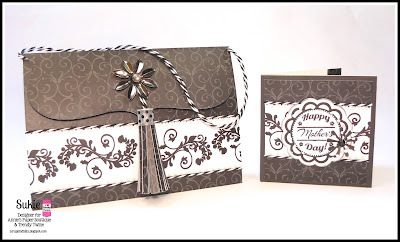 by Annie's Paper Boutique : Trendy Twine -- Happy Mother's Day! 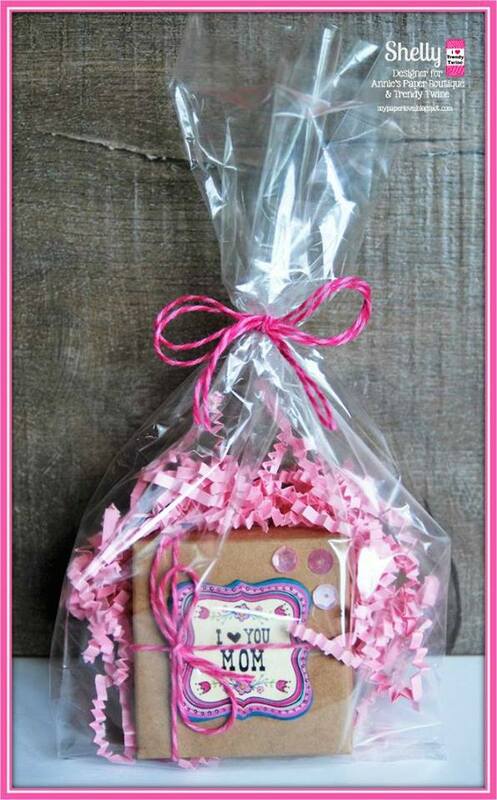 A few of the Trendy Gals made some amazing projects to show our love for mom's. 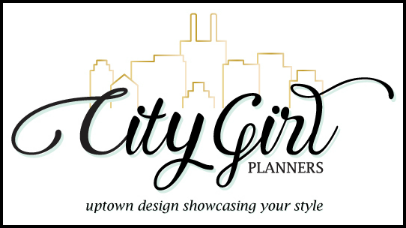 Be sure to visit their blogs for all the details on their projects. 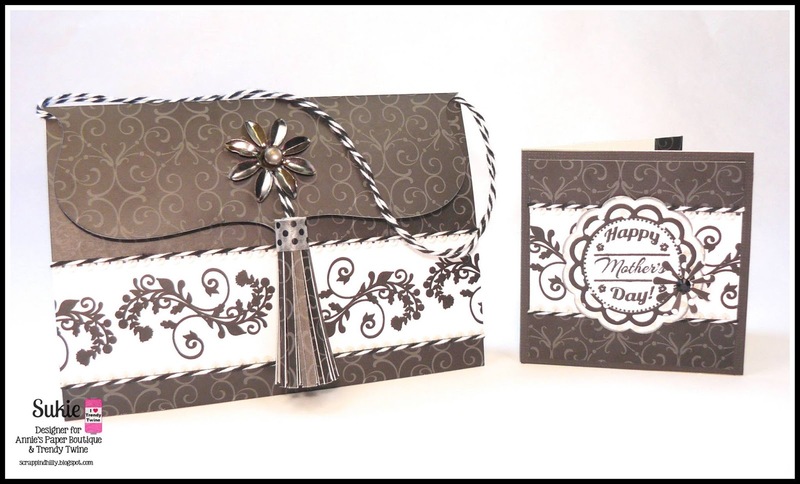 We hope you all have a wonderful Mother's Day! Such a great group of projects for a very special day!